Wild Heaven — Sasso & Co.
Wild Heaven Beer has been a staple of the Atlanta beer since 2011. 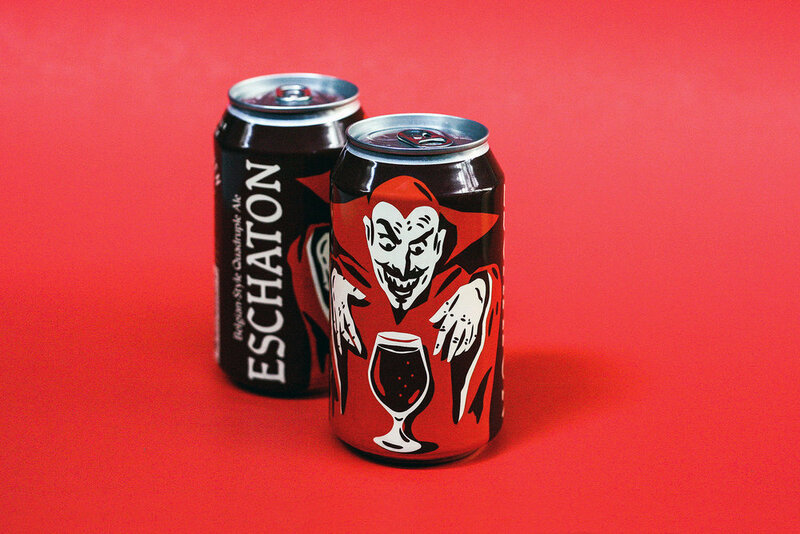 Over that time, several iterations of the brand's identity fell short of capturing the brewery's spirit and unique approach to brewing: classic European styles of beer with a distinctly American, and more specifically Southern, creative flair. After designing cans for White Blackbird Saison and Wise Blood IPA to consumer and critical acclaim, we were engaged to reimagine the entire Wild Heaven brand. So, how do you create a bold, distinctive and unifying brand identity for Wild Heaven when beers such as Emergency Drinking Beer, White Blackbird and Wise Blood IPA had recently set a new standard for high-concept packaging and, as a result, were becoming brands unto themselves? Research at the outset of the project revealed a market in which consumers increasingly valued beer style and individual offerings in favor of over-arching brand loyalty. The solution then became simple: We would free ourselves of the pressure to unify a diverse and successful range of beers, allowing them to keep their own personalities, and design a completely unique and mysterious brand for Wild Heaven to exist almost entirely behind them for only those curious enough to look. Lucky for us, they were totally into it. 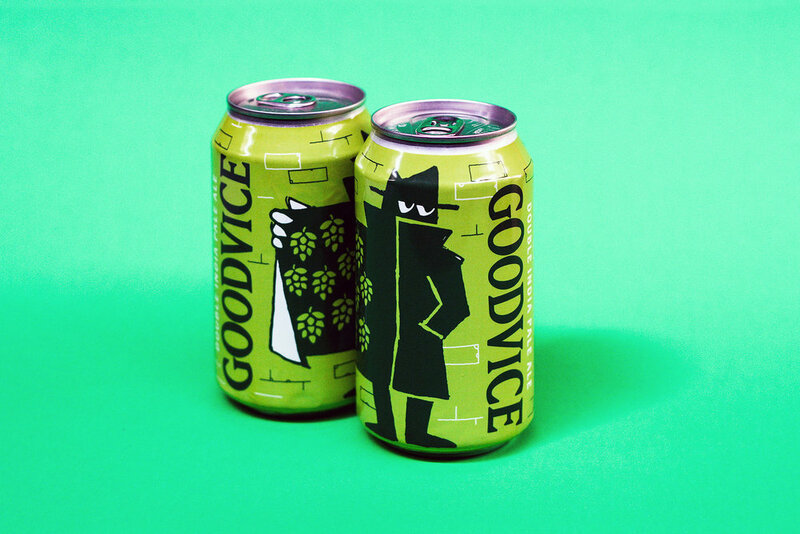 The beers were allowed to speak for themselves and subtle rules created for the packaging and art resulted in a lineup that feels eclectic yet homogenous. Rules are meant to be broken and sometimes a brand really is the sum of its parts. The Wild Heaven continues to grow in a very competitive market place and will open its second brewery in late 2018.